O! RUL8,2? 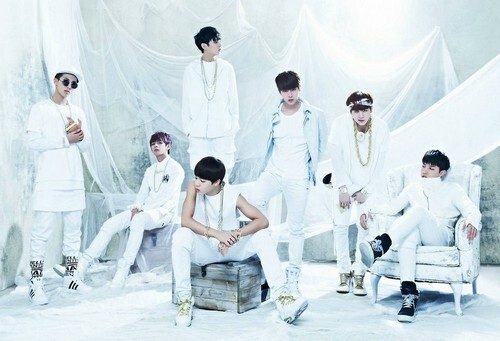 foto chaqueta. . HD Wallpaper and background images in the bangtan boys club tagged: photo jacket comeback orul82.